"Great tasting buttery cookies with many options for baking." For all the types of cookie shapes preheat oven to 400 degrees F (205 degrees C) before baking. Bake all cookies on an ungreased cookie sheet. Shape the dough in one of the following ways: Roll out the chilled dough and cut with cookie cutters. Sprinkle with colored sugar if desired. Bake for 6 to 8 minutes. 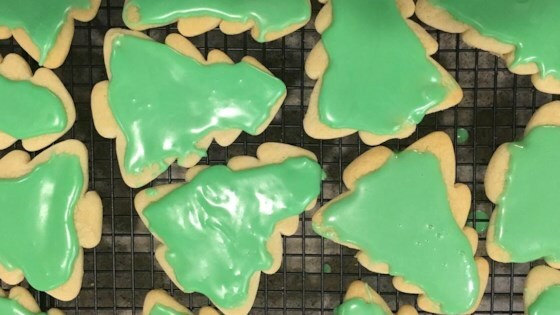 I am 11 years old and I made these cookies without a problem. They were very good!